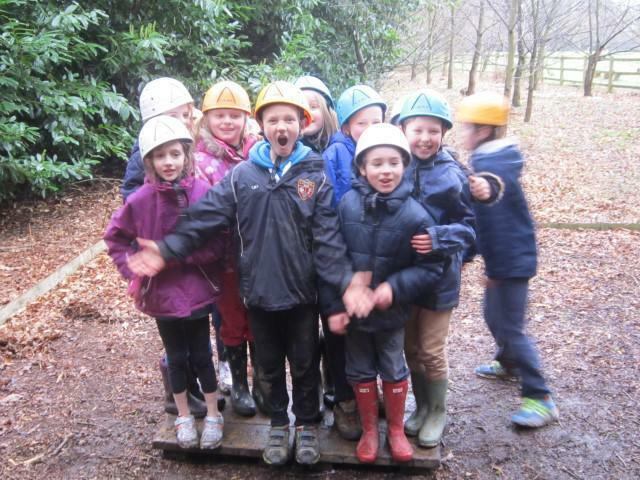 Year 4 had a fantastic time at Woodrow just before Easter with lots of activities and an emphasis on team work. Everybody learnt new skills and made new friends. See more photos in the online gallery.